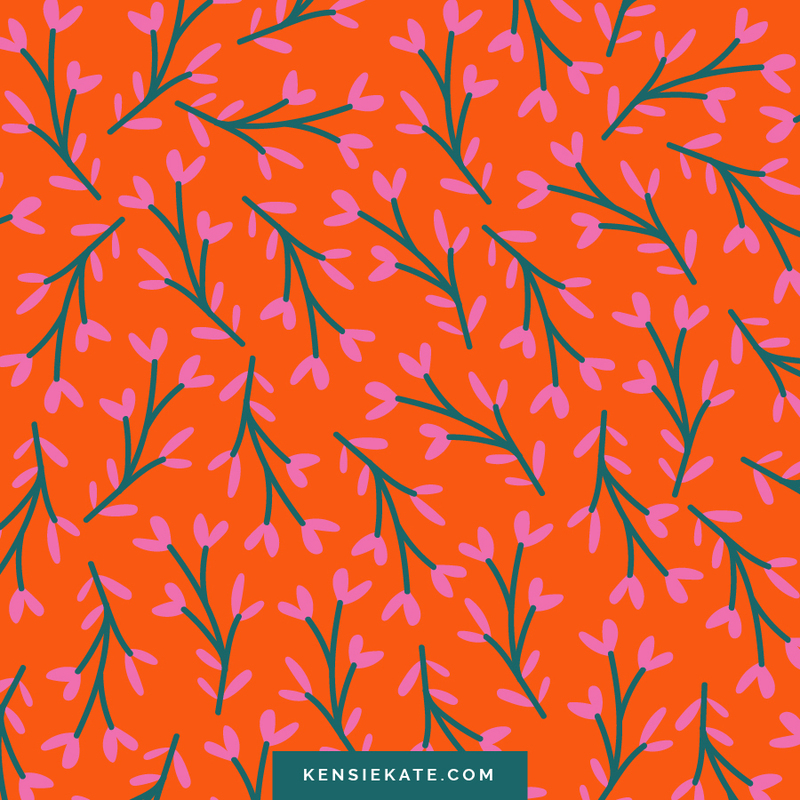 Making patterns is one of my favorite ways to take a quick break from the mundane tasks. Not only does it get the creative juices running, but I'm usually able to use the patterns in a later project. These patterns were all actually made with the "leftovers" from all of the other patterns I've been making. 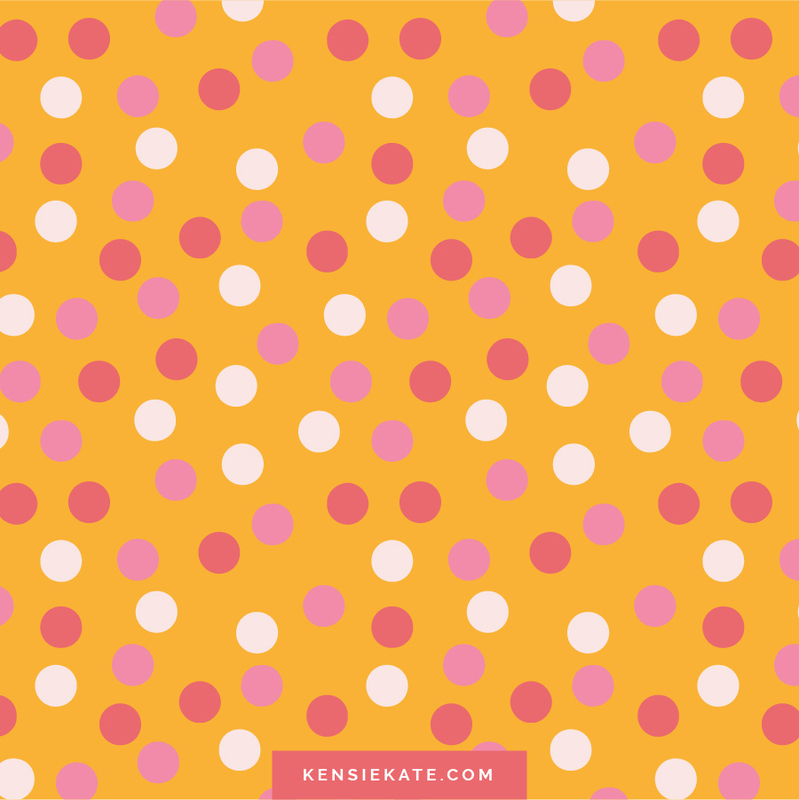 I've been having so much fun making patterns! Seriously, once I get started, it's hard to stop! 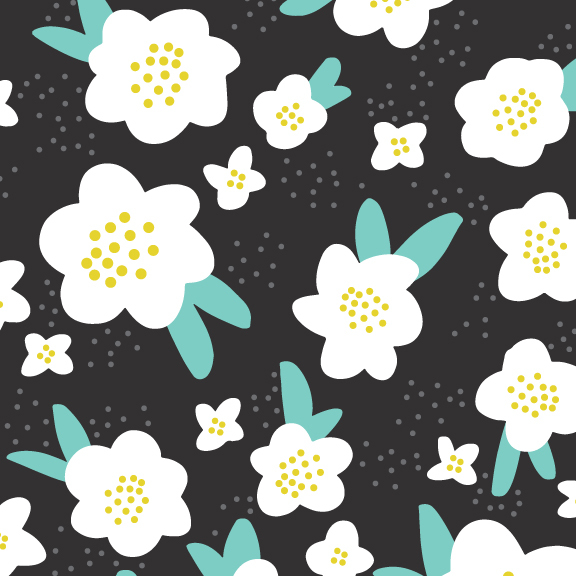 I especially love making florals and the last one is probably my most favorite pattern I've ever made. When I'm making a "random" pattern, I always try to make sure that the repeat isn't obvious. Like, it should take more than a few seconds to find where the pattern repeats itself. When I was in college, I took Greek and Roman Mythology to fulfill a general credit and literally the only way I stayed awake through the lectures was by doodling geometric patterns. As much as I love florals, sometimes I just really like playing with simple shapes.